The internet offers the most efficient and profitable way for a business, corporate house, non profitable organizations, government bodies and any other organization to deliver its information, news, products, services, etc to literally any one in this world. For this reason, those who initially viewed the internet as a new way to advertise have converted to 100 percent to information exchange, online businesses and any form of business that is possible. 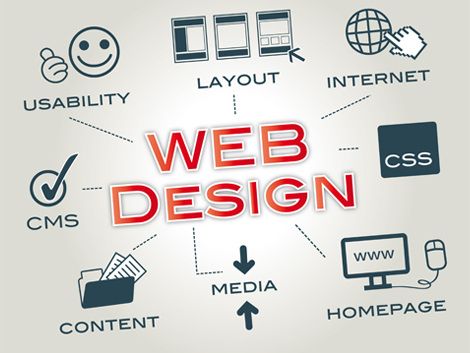 A well-designed web site will also put you ahead of your competition. It's been proven that people will always buy products and services from companies they know the most about. A web site gives your company the ability to establish trust with potential customers by offering them a wealth of information. 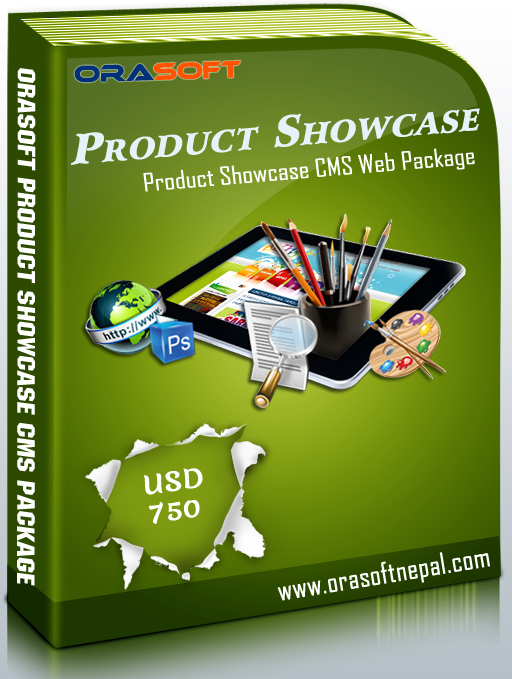 orasoftnepal.com offers a high quality Web site design service to all our clients. All our sites are hosted on fast, reliable & dedicated servers. The sites themselves are well structured and easy to navigate. We Design normal as well as dynamic Websites as per the requirements of the customers. Also we host those websites mostly in dedicated servers, so that the website will be available anytime. We will be changing the contents of the website in need of customer without charging any additional cost. If our customer wants to redesign the website then we will be redesigning it once in a year for free of Cost. For further information and demo presentation please contact us. 1 Year Free Hosting is already deducted from the Package Cost. Package Cost includes all the Features and Services described above and excludes any other Govt. Applicable Taxes.